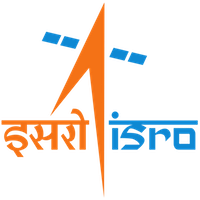 Online Application Details for Satish Dhawan Space Centre SDSC-ISRO Recruitment of 40 Technician and 2 Draughtsman is given below. Fill up complete application form. Submit the application form with photograph and signature. Take a printout of application and keep it in a safe place.